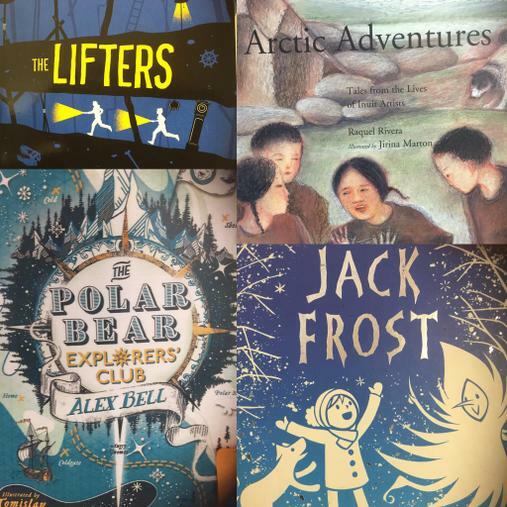 Did you know that the more words a child knows and understands, even by the age of 4, is directly linked to how well they understand books they read in later years? 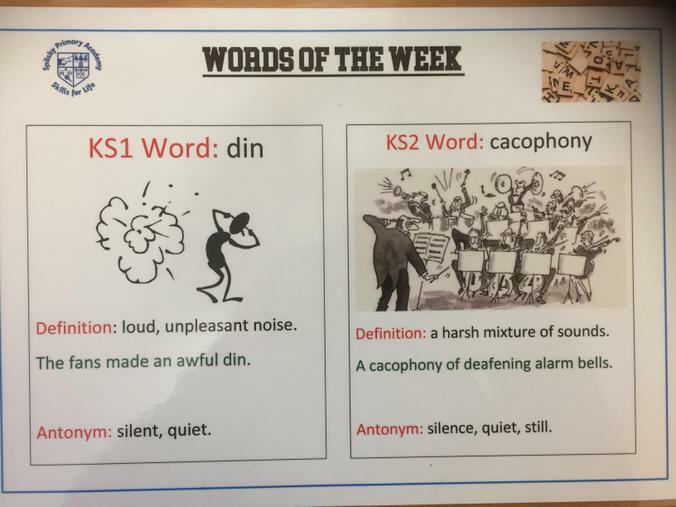 This year we are focusing on the power of words to improve our pupils’ reading, writing and language skills. Our aim is to immerse them in rich and exciting vocabulary and to make the learning of words both fun and relevant. 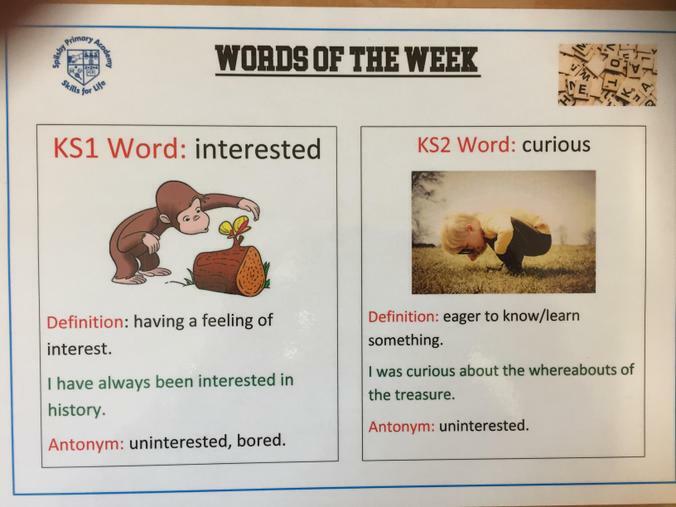 We are mainly doing this through our daily whole class reading sessions (Drop Everything And Listen: DEAL) and by highlighting and learning about new and powerful words that we come across throughout the curriculum. 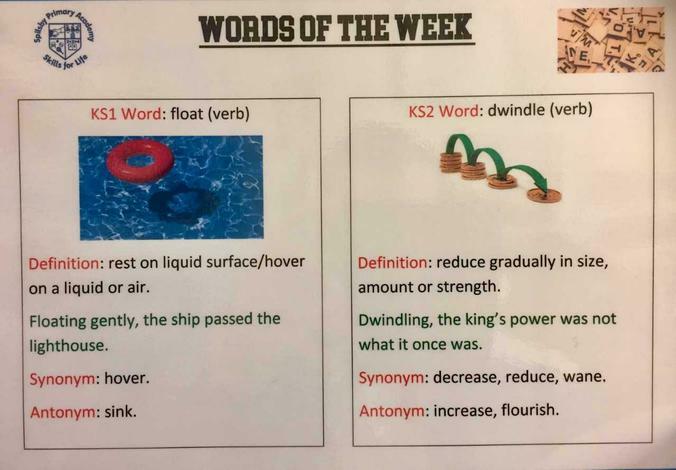 When we come across new words, it is important that we discuss the use and meaning before we can fully understand or use them. We also need to experiment and practise using them when we are talking before we can use them in writing. 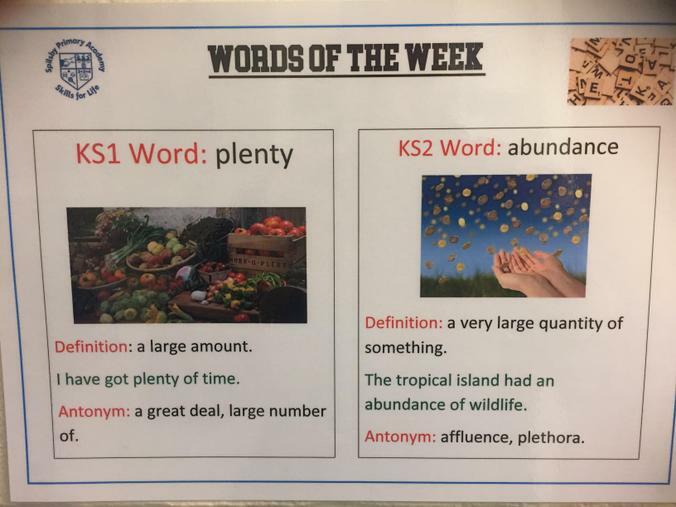 To support this we are going to introduce ‘Words of the Week’ which we hope will encourage pupils to increase their range of vocabulary. 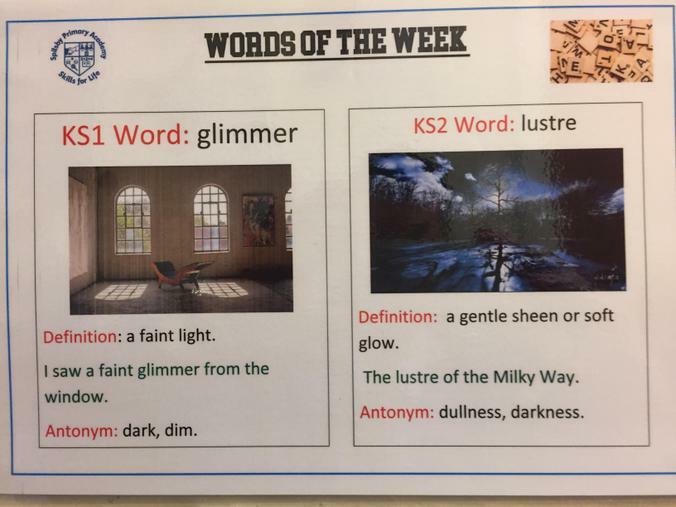 There will be a variation in words for younger and for older pupils and these will be in addition to any new words that they are learning about in class. 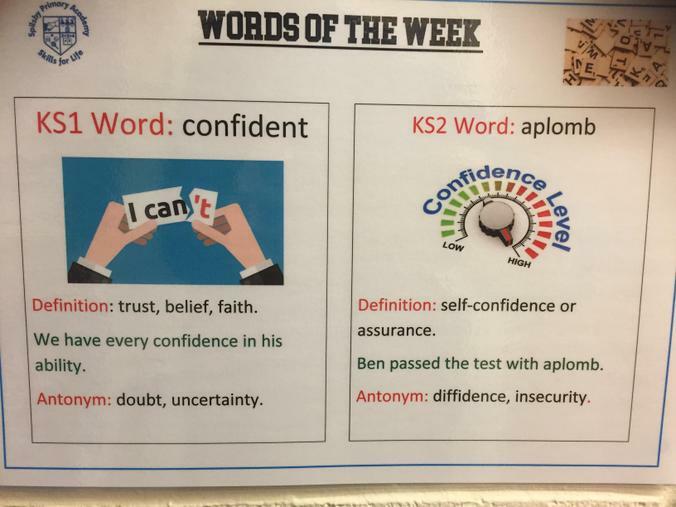 We hope that parents will discuss the ‘Word of the Week’ with their child and encourage him/her to talk about the meanings and experiment using these words when talking. 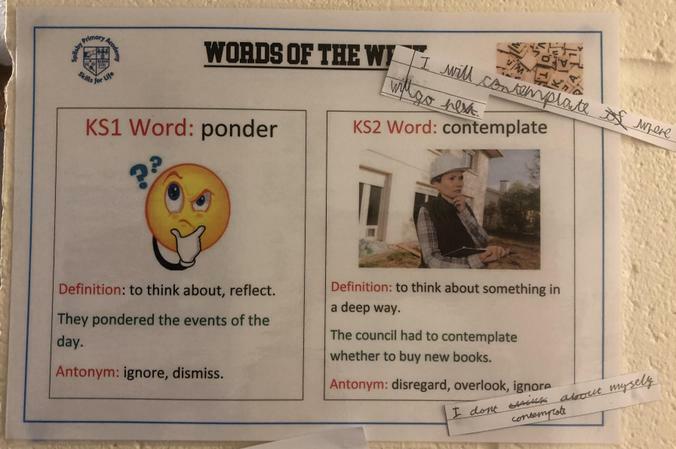 We don’t expect any written work but would encourage parents to challenge their child to use the word more as he/she becomes more confident in the meaning and the context in which the word might be used over the week. 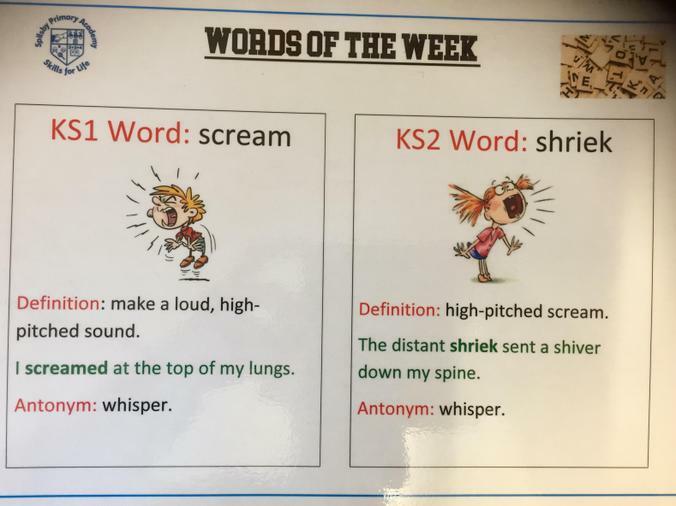 It might also help the children's understanding to talk about words with similar (synonyms) or opposite meanings (antonyms). 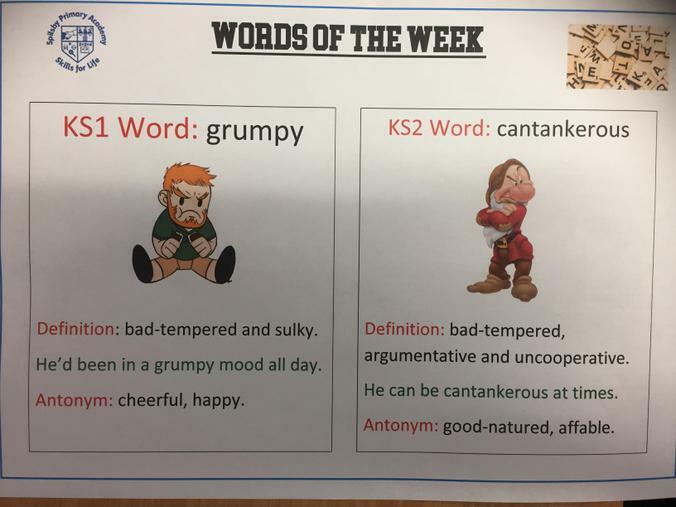 We hope parents and children will find these discussions both fun and rewarding. 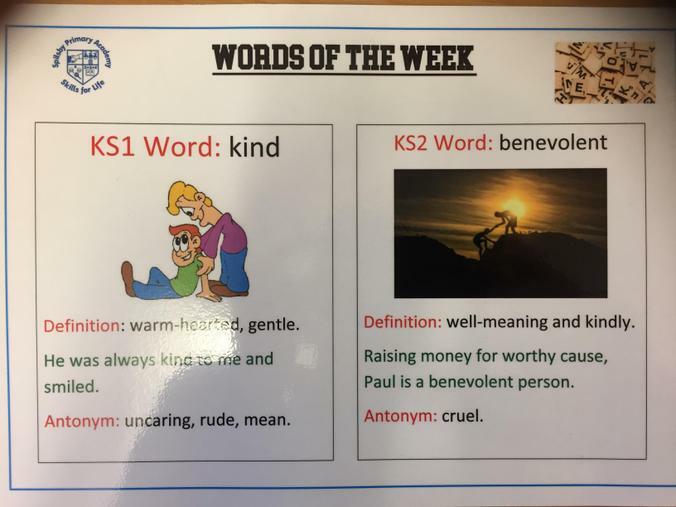 We greatly value parents' support and any feedback when our weekly Words of the Week are released. 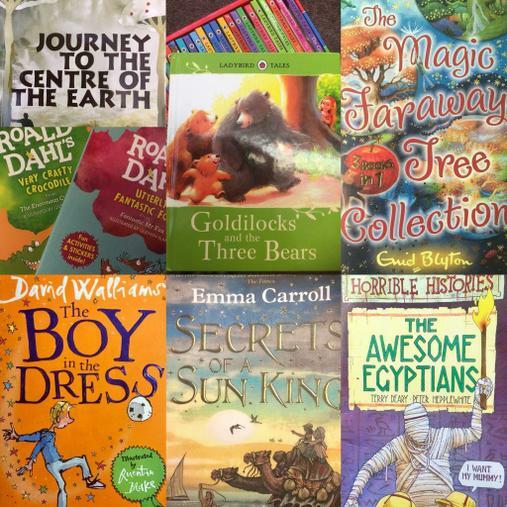 Our Lincolnshire Library Reading Challenge Winners!